Yahya hails from the Moroccan Sahara, yet has travelled extensively overseas. Yahya is one of the most accomplished drivers you are likely to meet; read what our clients have to say in the press and in our Guest Book. 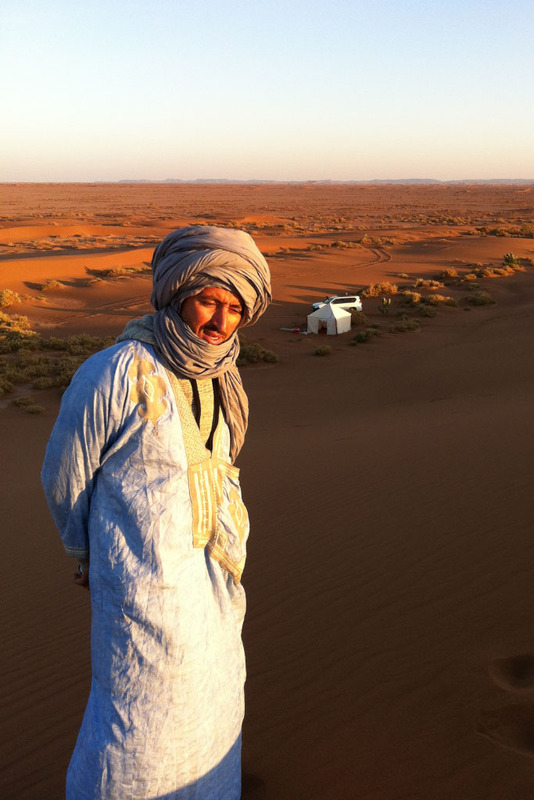 He is also an experienced desert trekking guide. He knows our Sahara Desert and 4×4 routes intimately, and, naturally, how to handle any situation in the desert wilderness (navigating safely in zero-visibility with no reference point, finding shelter in a gale-force wind!). Expect a genuine introduction to Berber culture from a real professional. Yahya’s family left the desert in 1990 as water, previously provided by the Draa River to deep wells, became too scarce and life in the desert untenable. Yahya’s family has since lived in the village of M’hamid El Ghezlane (where he was born), the lively frontier before the start of the dunes at the end of the sealed road. Emily previously held management positions in a number of household-name multinationals. She had already been an avid fan of Morocco, having initially visited the country to trek the mountains. 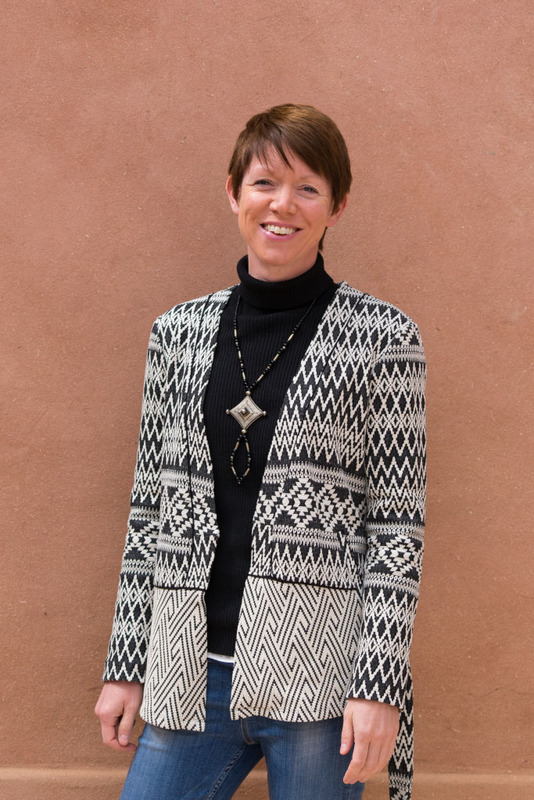 Since leaving her corporate career in the City, she made Morocco her base, and has travelled extensively here, besides working in tourism in Morocco in other roles. She will be among the first to tell you that Morocco offers it all in one captivating package – mountains, desert, coast, and an enthralling culture – and hopes that every visitor to Morocco leaves with the same feeling. Read Emily’s interview on website maroc-o-phile.com. Some background and musings on why Morocco is so appealing. The rest of our team – just a few of the many faces below – we use only the most trusted and respected guides, drivers and support team, who are long-standing colleagues and friends. Our aim is to bring you an unforgettable holiday that will bring you back again to Morocco. Please don’t hesitate to contact us with any questions you may have, however small.